We offer access to a number of Athens County government agencies–an alternative to phone calls, waiting in lines and trips to our offices. we hope it will provide greater levels of access, convenience, and service.  Athens County is named for Athens, Greece and was established in 1805. the U.S. Census Bureau reports the county population to be 64,757. 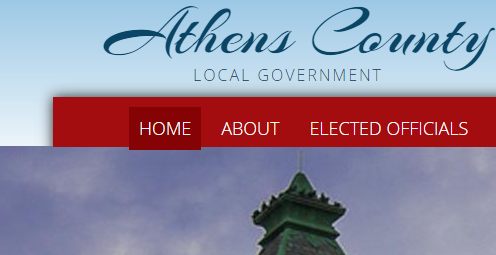 Athens County is located in the heart of the Hocking Hills of Southeast Ohio, in the Appalachian region of the state. Home to Ohio University and Hocking College. 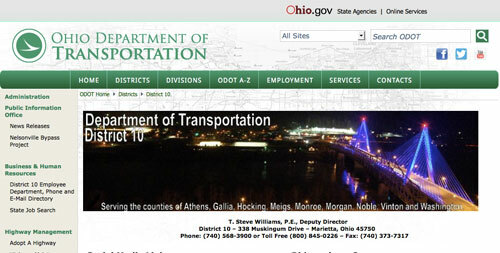 ODOT District 10 is comprised of nine counties in southeastern Ohio: Athens, Gallia, Hocking, Meigs, Monroe, Morgan, Noble, Vinton and Washington. 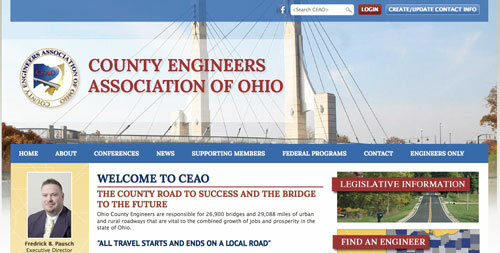 District 10 has more than 1,200 bridges, 15,000 culverts, and 4,000 lane miles of state highway The region is known for its rural character, mountainous terrain, and scenic beauty – with the Ohio River bordering five of the district’s nine counties. The district headquarters are in Marietta. Registered Professional Surveyor (P.S.) may hold the office of County Engineer. 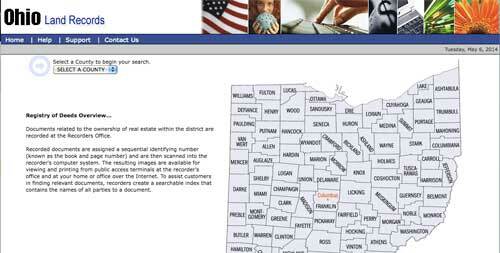 Welcome to the Athens County Recorder’s land records web site. Feel free to search on the site as you would search electronically in my office. Questions about the records should be directed to my office. If you have general site questions, please contact our site administrator.